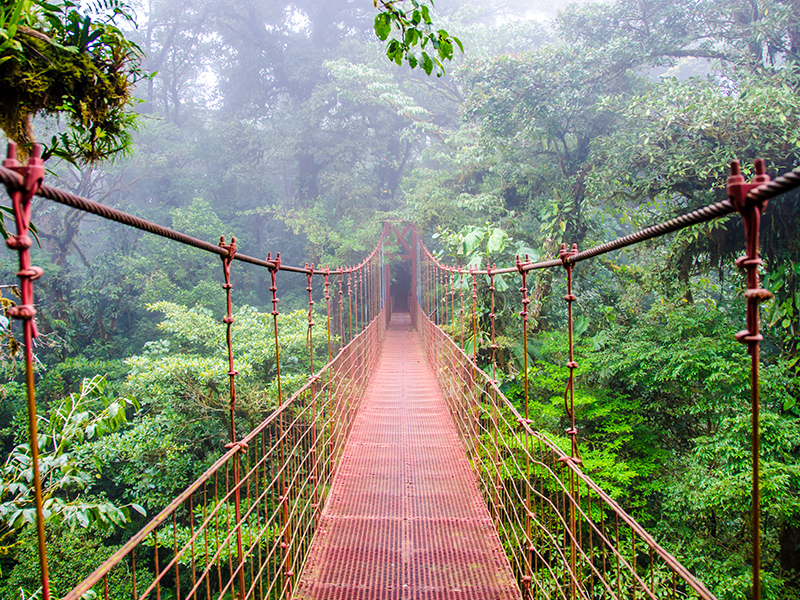 Central America is home to awe inspiring jungles, rich culture and amazing adventure. 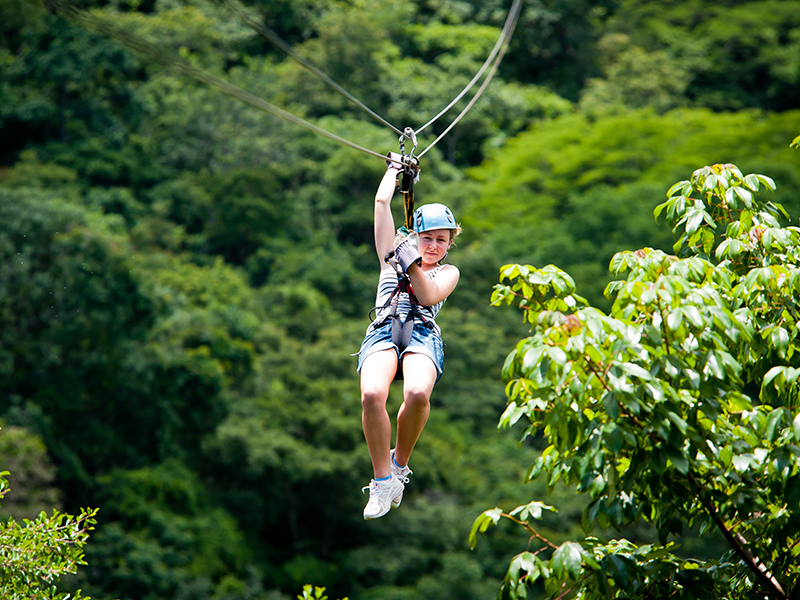 Belize and Costa Rica are alternatives to honeymooners wanting something different of what is offered by more traditional honeymoon destinations. Honeymooners can still enjoy the beach but also be immersed into “Jurassic Park”, full of adventure and discovery. Close to North America, these honeymoon destinations are a bride and grooms choice for fun, excitement, romance, and beauty. 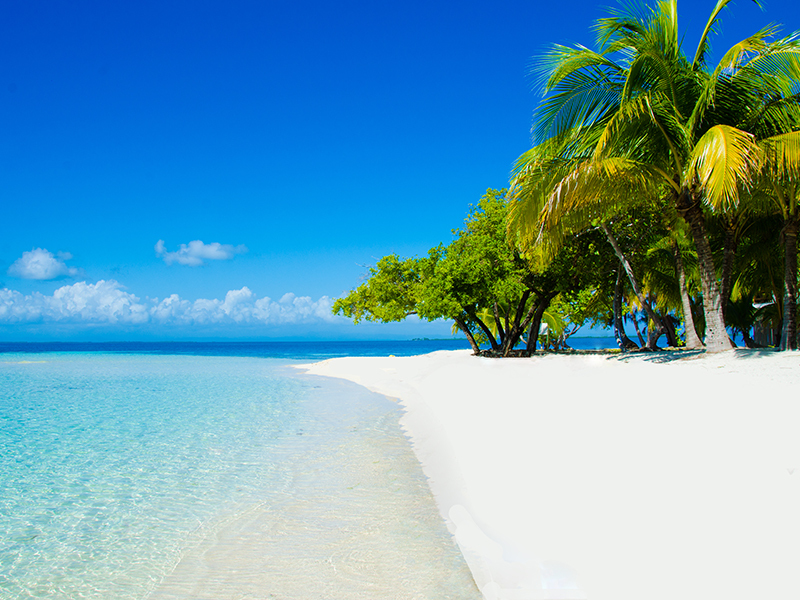 The stunning destinations of Central America are rich in cultural treasures, with a glorious backdrop of luxuriant tropical foliage, towering mountains and a bevy of navigable rivers and lakes, all this, populated by warm and hospitable people. Soak in the sparkling Pacific or Caribbean, stand in the mist of the world’s most magical waterfalls, and surf, swim and snorkel to your heart’s content. 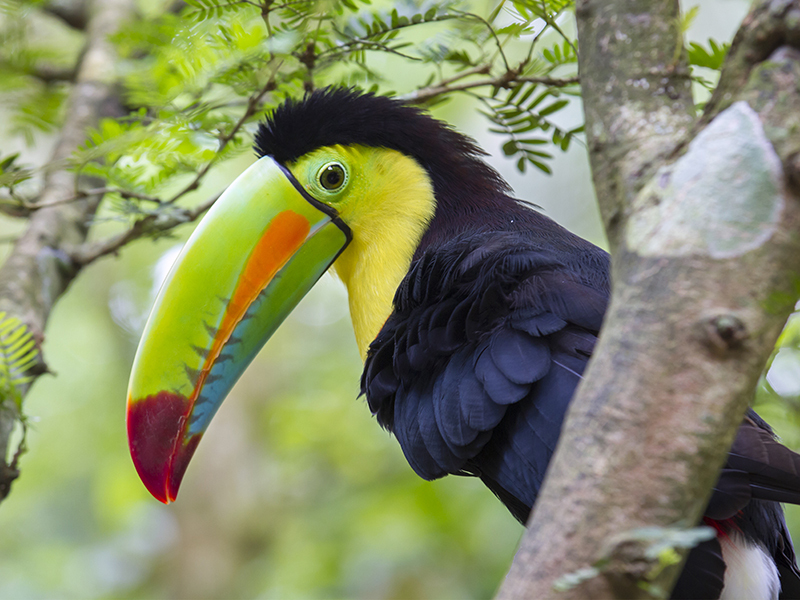 You can journey deep into the dense and vibrant jungle where rare birds, exotic animals and colorful plant life abound. Explore the ruins of mighty civilizations that have been lost to the ages. 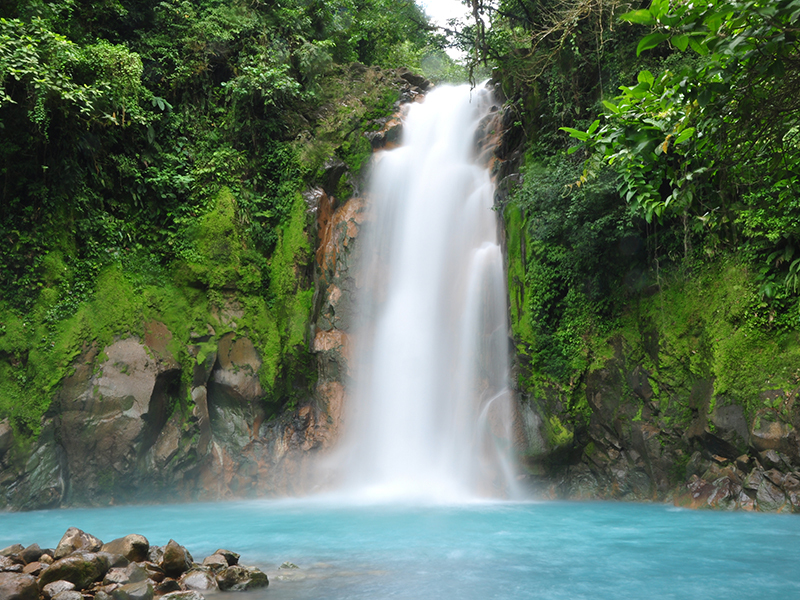 The mountains and plains on the Caribbean side have heavy rain September to February. Those on the Pacific side have little rainfall from December to April. Central and north Mexico have longer dry season though there is also a wet season. The rain usually falls in late afternoon for a short time. The wet season brings hot and humid climate which also determines the temperature which can range from 70 degrees to the upper 90’s.